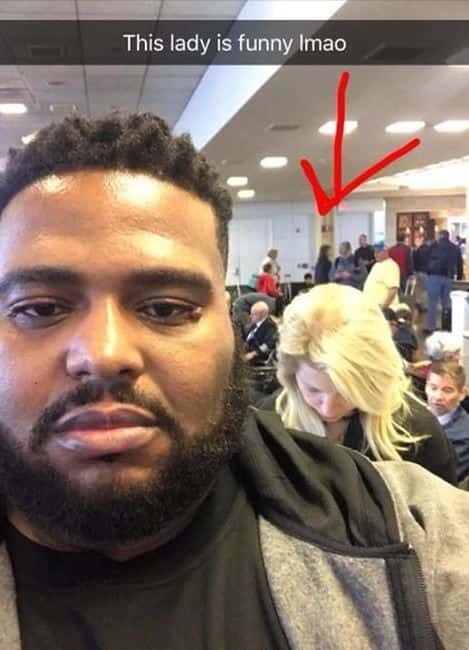 A man’s Facebook post about a run-in with another passenger at an airport is going viral. LaGrange will soon be home to a multi-million dollar tire manufacturing facility. 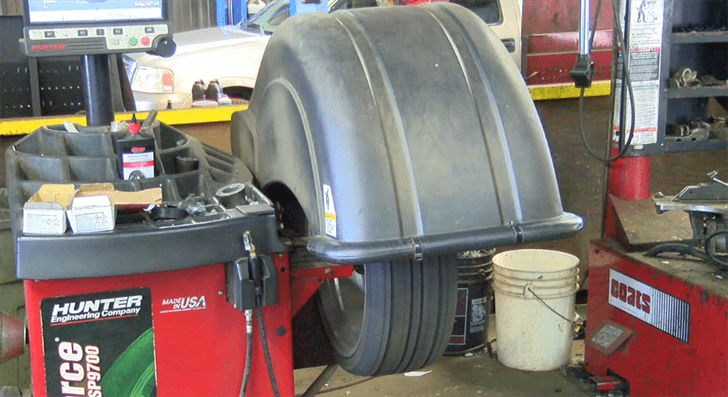 Sentury Tire is a global advanced-technology tire manufacturer of automotive and aircraft. 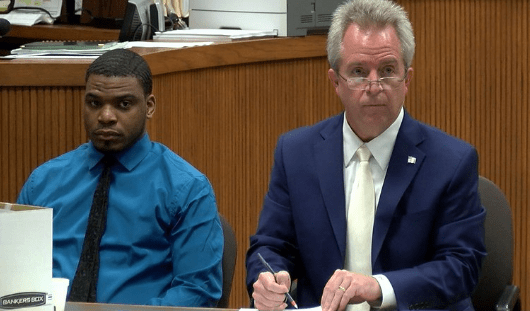 After a lengthy jury selection process, opening statements begin in East Alabama for the murder trial of Markale Hart, who’s accused of killing an Auburn University football player. 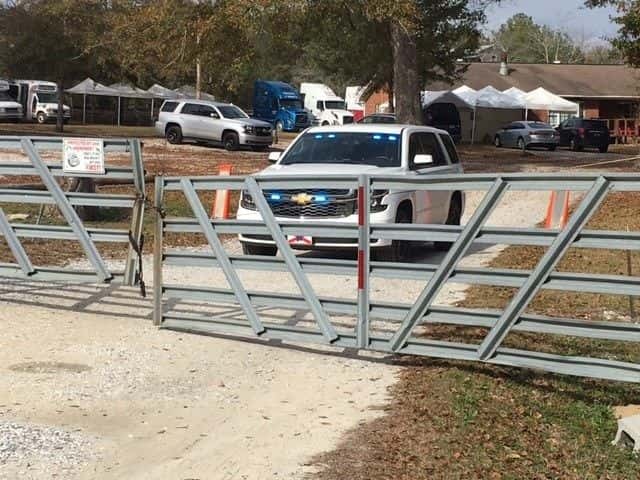 Opening statements began in the trial for the man accused of the 2014 murder of an Auburn football player Tuesday, Dec. 5. The U.S. Attorney’s Office was at the American Truck Driving Academy in Russell County. The business is now closed as the U.S. Attorney’s Office is investigating the area. U.S. Attorney's Office investigating incident at American Truck Driving Academy in Russell Co.
A heavy police presence is underway at the American Truck Driving Academy in Russell County. 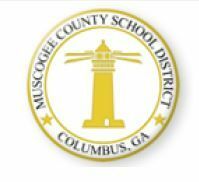 The Muscogee County School District received notification at approximately 8:30 a.m. Tuesday morning of an accident involving a school bus in route to a campus. 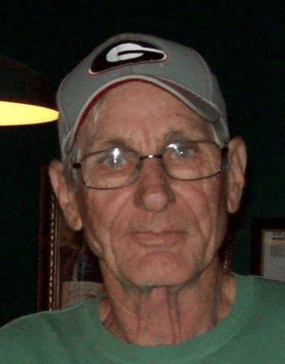 Troup County Sheriff’s Office needs the public’s help locating a missing man. Charlie Hendrix, 71, was last seen on Oct. 2 and went missing from the 200 block of Glover Rd. in Hogansville.